Jon again points to the Forest School camps and particularly to Daniel Jacks for his source of this with the revelation, “I think this is the only song I have genuinely learnt ‘orally’ – Daniel and I were re-turfing a fire pit on a Welsh camp (I must have been 16 or so) and he taught me it verse by verse. Haven’t seen Daniel for a very long time but he’s a fantastically rich and laid back singer. 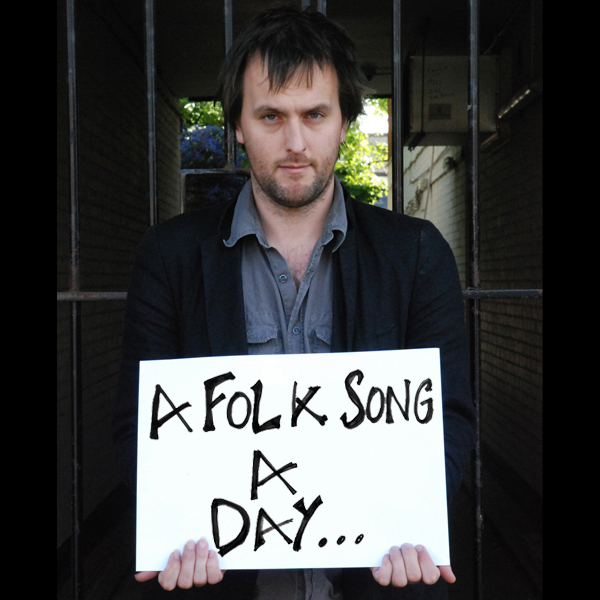 Simon Emmerson (Afro Celts) made a few recordings of him for FSC – not sure if they’re available anywhere still.” This one is definitely a shanty and seems to have had any number of verses in varying order. I’m indebted to Reinhard at Mainly Norfolk for his research on this and the sleeve notes quoted suggest that verses could well have been improvised at the end of a voyage to suit the circumstances and air the particular grievances of the crew. I also like the suggestion that it was saved up as the last song, as singing it before the ship was all but home was tantamount to mutiny. It suggests many a salty version with no punches pulled and this link is also worthy, suggesting many unprintable verses. I couldn’t find anything more illuminating on Mudcat, so please add to this if you can. This entry was posted on Monday, August 25th, 2014 at 12:00 am and is filed under News. You can follow any responses to this entry through the RSS 2.0 feed. You can leave a response, or trackback from your own site. We have a group (Zero Temperance) who do a version of this, led by Geoff Bibby, which really rocks, but keeps to the shanty tempo and, basically, this tune. Always been one of my favourites as it’s a belter for joining in with. I’ve always liked this shanty, but most recordings of it I don’t. Now this one is very good and captures the note of melancholy hidden in the song. 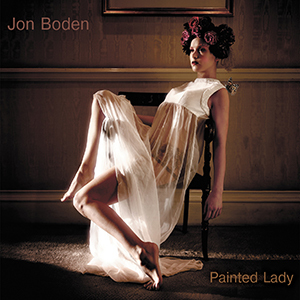 I’ve been following Jons daily renditions of classics old and new with great interest. I notice that Jon cites Forest School Camps as a source of material quite often and found myself intrigued as this is not something I have come across. With help from google I found the organisations website – http://www.fsc.org.uk/ and even better their A-Z of songs – http://www.fsc.org.uk/glee/index.htm (some with guitar chords). There are also some streamable music files by Boden et al. I’m surprised that this is not added as a hyperlink with every mention of FSC and maybe a place in this sites links section would be appropriate. It sounds as though the work FSC does with children is a great introduction to traditional and acoustic music alongside the other skills they share and Jon clearly has a debt of gratitude for encouraging his obvious talent and passion. I think that’s enough for my first post! 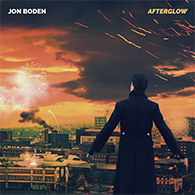 In the A-Z list of songs, there are many I’d like to hear Jon Boden sing. Especially the ballads, such as The Prickle Eye Bush, that he has already recorded. And Turpin Hero, a song I do like. Great stuff – the last three have all beren terrific & this might be the best of the lot. Stuart, Simon here. It’s a good point and I have commented here before that I want to create some kind of glossary, with information and links to explore for more information about the sources in particular. The same names will keep reoccurring and I thought further listening could also usefully be added, but I just haven’t been able to get to it yet. Subject to a minor niggle with the September audio files being sorted in the next day or so, I’ll have a crack and see if I can get something going by next week. I’ll make it a post somewhere that people can add to as well as there are some very knowledgeable folk on here. Roberto, I agree. Lots of great songs old and new in the A-Z and I’d like Jon to share the tunes; if only for my own selfish needs so that I can have a crack at them! More about Leave Her Johnny from the Vaughan Williams Memorial Library at the English Folk Dance and Song Society. There are 29 records of Leave Her Johnny in the Library, from various locations in England as well as the USA, Canada and Australia – a well-travelled song, as one might expect. We used the Roud number to cross reference against different titles for the song. When searched on Roud No. 354, there are 43 records – including such notable collectors’ names as Cecil Sharp, Peter Kennedy, Cyril Tawney, Percy Grainger, Tony Engle and more. There are 4 records of the song in the Take 6 collection, from the manuscripts of Anne Gilchrist and George Gardiner. Like the put up, it’s preferrred to concede somebody seeing impatient about one’s voice besides practice owing to I am! would somebody call Matron for me. A great song this, but would be better with a few more voices driving the responses and choruses. A totally different type of sea shanty. not quite as lively as many of the others we have had in the past but still I really enjoyed listening to this one. Always like a good shanty! Are you there, Muzza? Have a look at the old frog – I have managed to persuade the other members of Miscellany to post our version of John Ball – although due to technical dumbcluckery it appears twice! @Jan………………looked at the old Frog and your excellent rendition of John Ball.